The key to a successful product launch and quality patient care is market access and coverage. Obtaining high forumlary coverage is crucial to ensuring patients’ access to treatments and increases the likelihood of continued disease fighting development. The rapidly changing healthcare landscape has produced many concerns regarding current managed care strategies and product coverage trends. Pharmaceutical pricing took center stage in 2016 and 2017 as a result of rising health care costs. The government, consumers, and payors are taking a closer look at the life science industry and product pricing is facing more scrutiny than ever. Market access and coverage abilities are being greatly affected by pricing. Due to higher care costs, industry leaders have begun reevaluating their sales strategies to gain market coverage. Through positive payor relationships, these concerns have become a focal point of the pharmaceutical business model. Increasing public access to industry information is forcing many companies to incorporate the consumer into pricing. Over the past year alone, many industry leaders have begun releasing pricing information online. After meeting with PhRMA representatives earlier this year, President Trump vowed to lower drug prices and increase American manufacturing in the pharmaceutical industry. Pricing has continued to be a key issue in the presidential agenda. The GOP declaration to repeal and replace the Affordable Care Act may come to fruition with the passage of the American Health Care Act. Removing the latest healthcare legislation, however, may force the pharmaceutical and biotechnology industries to undo many ACA changes from the past few years. Value-based healthcare and population healthcare became government staples during the Obama administration, and working with payors to participate in this system helped many companies reach bigger audiences and provide lower cost treatments. The possible repeal of this legislation means that many of these changes may not be supported by future healthcare acts. The passing of the American Health Care Act through the House of Representatives in early May signals the beginning of new challenges. In the bill, major Medicaid changes would place pricing at the center of healthcare access. Securing market access and coverage may be more difficult for many companies. In addition to this, the CBO has predicted that an estimated 23 million Americans may lose their health insurance. 2017 has been the year of the stakeholder. Incorporating different objectives and viewpoints into product development and market launch has earned many companies positive consumer reactions. As a result, market access and coverage is becoming more reliant on stakeholder representation. Stakeholder involvement has introduced connections between the industry and the patient, which has enabled companies to better understand disease states and treatment necessities. Validating treatment is key challenge in gaining market coverage, and one that may be solved with unified stakeholders. Treatment availability and success relies on positive payor and regulatory relationships. Pricing concerns, legislative uncertainty, and stakeholder needs all play an equal part in engaging payors and building positive treatment strategies. 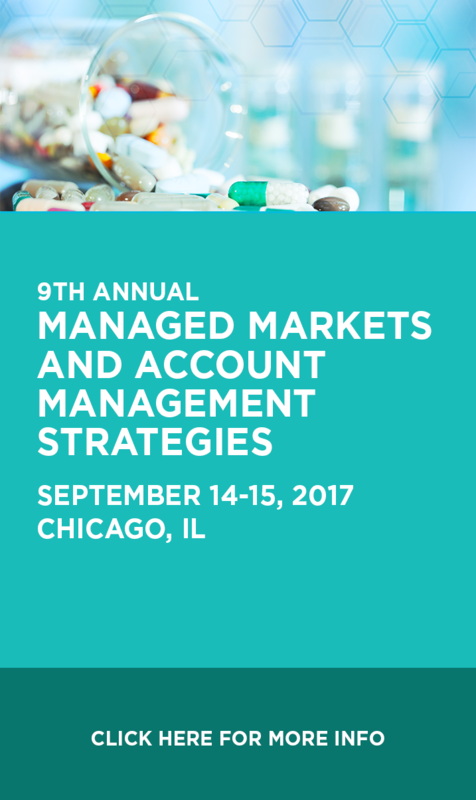 To learn more about market access and coverage strategies in 2018, register for the Managed Markets & Account Management Strategies Conference, September 14-15 in Chicago, IL.